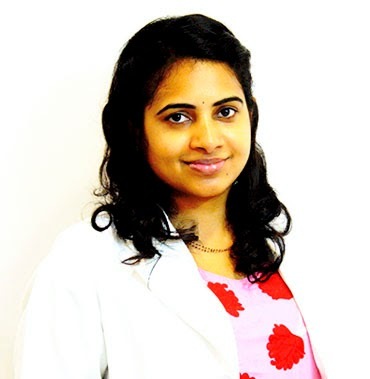 Aura Skin Clinic, Vizag is started by Dr Sravani Sandhya (Senior Consultant Dermatologist). 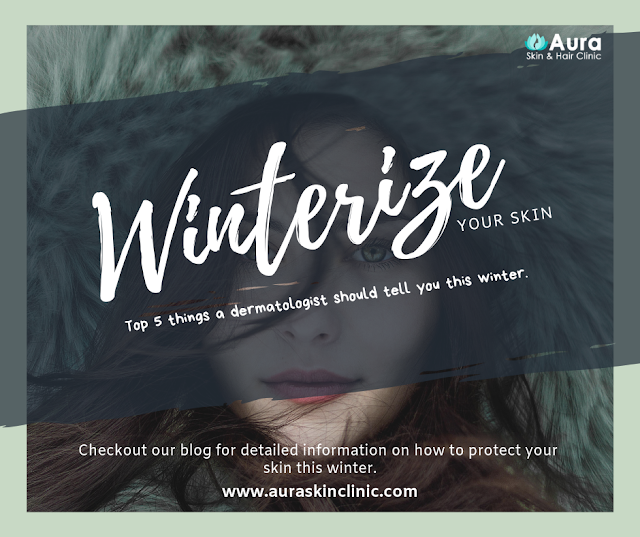 In this blog will give you important information on latest cosmetic procedures, skin diseases, tips on skincare and other skin related problems and treatments. Honey’s often thought of as a healthier sweetener, but you might be surprised to learn that this ingredient has tons of skin and hair benefits, it’s loaded with antioxidants, nutrients and healing compounds.Here are a few ways to put the ingredient to use . The enzymes in raw honey clarify skin and keep pores clear and clean. Plus, the antibacterial properties of honey and jojoba or coconut oil also prevent bacterial buildup that can lead to skin imbalances and breakouts. How To Use- Stir one tablespoon raw honey with two tablespoons jojoba oil or coconut oil until the mixture is the spreadable consistency. Apply to clean, dry skin, and massage gently in a circular motion, avoiding your eye area. Rinse with tepid water. Honey contains anti-bacterial and anti-fungal properties that thwart bacteria that can lead to breakouts. Its anti-inflammatory properties will calm redness and irritation. How To Use- Apply a dab of raw honey to affected areas, and sit for 10-15 minutes. Rinse with tepid water. Honey is a natural humectant, meaning it draws moisture from the air into the skin and ensures it’s retained it in the layers where it’s needed most for penetrating long-lasting hydration. 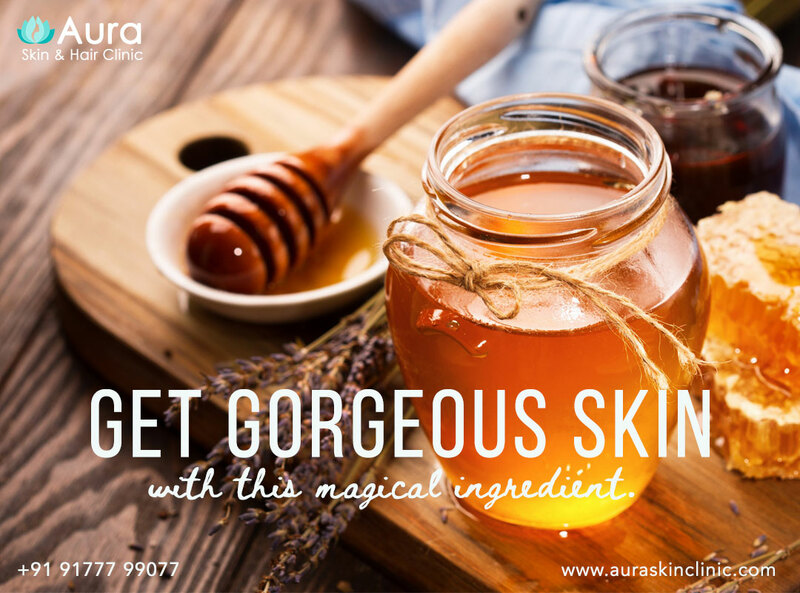 How To Use- Spread one teaspoon raw honey on clean, dry skin, and let sit for 15-20 minutes. Rinse with tepid water. How To Use- Mix two tablespoons honey with one tablespoon baking soda. Splash your skin with water, then gently rub the concoction on your face or body in a circular motion. Rinse well. Now Book your appointments at Aura Skin & Hair Clinic online, Its quick and Easy. You can book appointments right from your phone on Facebook, Instagram or Google Maps. Follow us on Facebook & Instagram to get more tips on skin & hair care. Pineapple is the king of tropical fruits. It’s no doubt a really tasty & punchy flavoured fruit but did you know that it is full of vitamin B1, B2, B3, B5, B6, and C, potassium, manganese, beta-carotene, folic acid, copper, and dietary fibers? And you know what is the best way is to get all these nutrients? Well it’s eating the whole fruit or consuming it in the juice form because it helps in delivering the nutrients faster. The vitamin C in pineapple juice is a very effective acne treatment. You can get rid of acne and acne marks by using this as a toner or applying and letting it dry and then washing it with cold water. 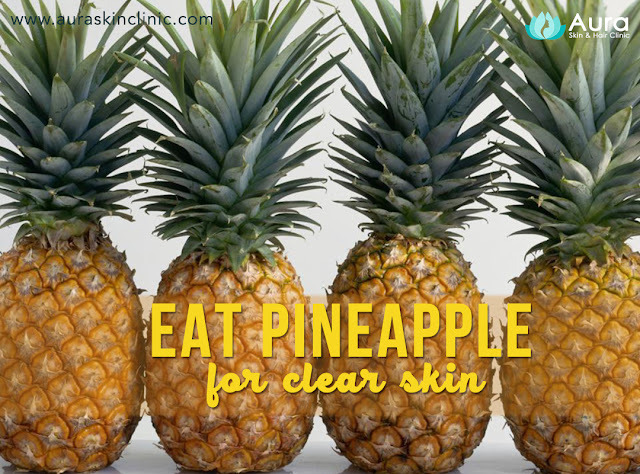 Thus, pineapple for skin is one of the perfect remedies to make skin clear. As pineapple juice is full of Vitamin C and potassium, it is one of the best sources of anti-oxidants out there. The anti-oxidants not only boost your immunity but also help to keep your skin and body feel and look younger. What causes under eye darks circles, pigmentation and know the best treatment options - by Dr Sravani Sandhya , Aura Skin Clinic , Vizag. Dark circles under the lower eyelids are common in men and women. 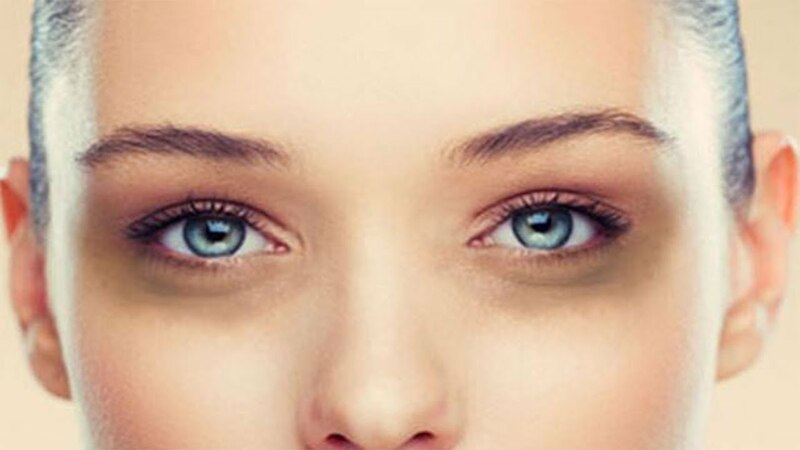 Often accompanied by bags, dark circles can make you appear older than you are.While there are many causes including genes, stress, oversleeping and sleep deprivation, let us take a look at other factors that can lead to them. Melanin: If you have not heard about melanin, you must have known about pigmentation. This happens when there is extra absorption of melanin under our eye which results in pigmentation. Consulting a dermatologist would be a quick relief. Usually, he would recommend dark circles under eyes cream as per your condition. Sleep Deprivation: Oversleeping, extreme fatigue, or just staying up a few hours past your normal bedtime can cause dark circles to form under your eyes. Sleep deprivation can cause your skin to become dull and pale, allowing for dark tissues and blood vessels beneath your skin to show. Fluid Retention: Sometimes, because of fluid retention, our skin around the eyes dome up. This causes puffiness and dark circles are a result of the shadows from the puffiness of eyes. There could be numerous reasons for puffiness such as allergies, high salt consumption, stress etc. Age: Natural aging is another common cause of those dark circles beneath your eyes. As you get older, your skin becomes thinner. You also lose the fat and collagen needed to maintain your skin’s elasticity. Thinner Skin: Did you know that the skin type differs from person to person? Those with thinner skin around the eyes are more susceptible to dark circles. Thankfully, we have treatment procedures to remove dark circle under eyes. Dehydration: Dehydration is a common cause of dark circles under your eyes. When your body is not receiving the proper amount of water, the skin beneath your eyes begins to look dull and your eyes look sunken.Drink lot of water to hydrate your skin . Skin Sagging: Individuals who reach a certain age start facing problem of sagging skin. However, premature aging of skin is also predominant among people who are in constant contact with sun. Overexposure to the sun can cause your body to produce an excess of melanin, the pigment that provides your skin with color. Too much sun particularly for your eyes can cause pigmentation in the surrounding skin to darken.Using sunscreen can help avoid this problem. Genetics: Family history also plays a part in developing dark circles under your eyes. It can be an inherited trait seen early in childhood, and may worsen as you age or slowly disappear. Iron Deficiency: Because of deficiency of iron, the blood that reaches the eyes lack proper amount of oxygen and the insufficient level of oxygen to the eye tissue cause them to look darker. Treatment Options for Dark Circles & Pigmentation. tissue fillers to conceal blood vessels and melanin that are causing skin discolouration under your eyes. Before deciding on any cosmetic procedure, discuss your options with our doctor and based on your condition we can prescribe the right treatment options. 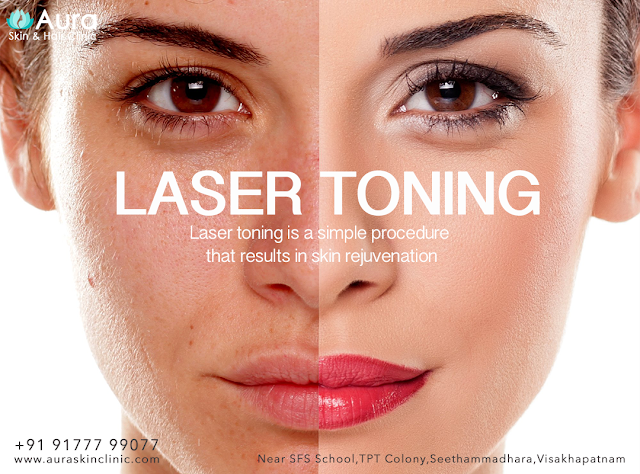 Laser toning is a simple procedure that results in skin rejuvenation. It evens out skin colour and brings out brightness and fairness. It also stimulates fibroblasts that generate collagen, thus is able to shrink pores and reduce wrinkles. Laser toning has no downtime and patient can have the procedure, then get back to their normal activities. though patients may experience a sensation of heat as the laser wand passes over the skin. As always the post treatment care involves daily application of a 30+ sunscreen and moisturiser. pigmentation and injections of dermal fillers and muscle relaxants. The procedure takes about 15 minutes and you will feel light pricking sensation over the face. At the end of procedure, there may be a slight redness that will disappear over the day. Multiple sessions required about 2 to 4 weeks apart. What can I see after laser toning? with fairness of the whole face. The effect last for about 4 weeks. What is the post management after laser toning? It is recommended to wear sunscreen. Daily skin regime can be resumed the next day. 10 Simple Rules for Teenage Skin Care - By Dr Sravani Sandhya, Skin Specialist at Aura Skin and Hair Clinic, Vizag.